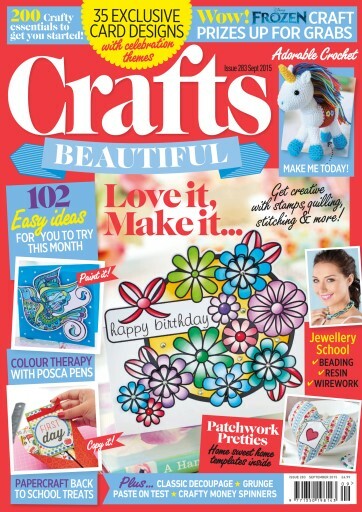 200 crafty essentials; 102 easy ideas; 35 exclusive card designs; Disney Frozen craft bundles worth £500! 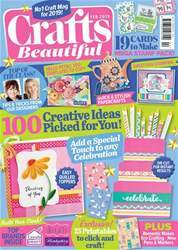 Our September issue is packed with fab projects and top ideas and tips from your favourite designers. 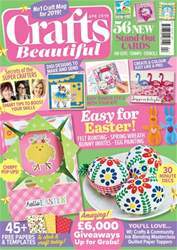 We've got cards for all occasions, from aeroplane cards for school to decoupage pansies, plus there's papercraft partywear to create and stencilled bunnies. We cling to the last parts of the summer with a beach and garden gifts and celebrate the start of autumn with some stitchy jam accessories. 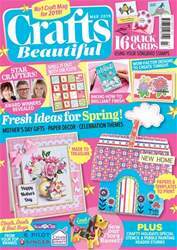 We catch up with crafting friends and the WI for their 100 year anniversary, plus Corinne Bradd has a gorgeous picnic set for you. Finally, let it go and make some Frozen cards from The Range! Happy crafting.